Win anytime, anywhere. 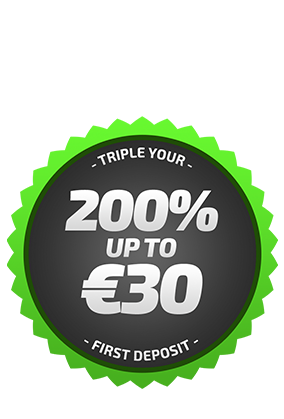 Welcome to probably the best betting action on desktop, tablet and mobile. Mobilebet was designed to offer you MORE excitement for the SAME stake and for the way YOU want to play. That is why all our products come with a greater variation, usability and excitement than any other site on the globe. Everything has been crafted towards supporting a gaming experience that suits your lifestyle, your timetable and your game. Mobilebet is licensed and regulated by the European Union member state of Malta safeguarding the highest security standards in Online Gambling worldwide. We at Mobilebet understand that being part of the action is what it’s all about. 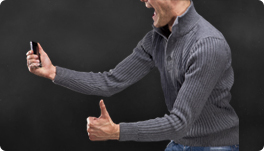 We also believe that exceeding your expectations is key to offering you a unique betting experience. 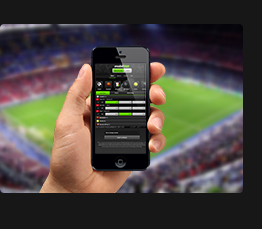 Our live betting offer takes you to all the action with a simple tap on your screen. A vast choice from various sports, a huge amount of betting options and consistently highest odds will take your game to the next level. Collect valuable points for everything you do at Mobilebet and exchange them for free bets, promotions or cool gadgets! All the jackpots in your hand! 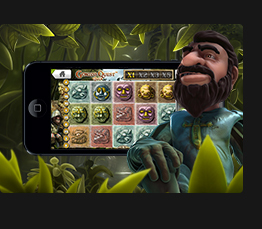 At Mobilebet you will find a wide selection of popular Casino games that can all be played directly on your mobile, tablet or your browser. With record-breaking Jackpots, Video Slots with impressive graphics, Casino classics such as Blackjack and Roulette and various Card games, thrills and great winnings are as close as never before! Every spin counts as you collect valuable points which you can redeem for free spins, bonus money or fancy gadgets. Mobilebet holds the following licenses issued by Malta Gaming Authority (MGA), Malta's single regulatory body: MGA/CL1/619/2009; MGA/CL1/773/2011; MGA/CL1/964/2014; MGA/CL1/877/2013; MGA/CL1/1058/2014; MGA/CL1/1057/2014; MGA/CL1/1094/2015; MGA/CL1/1095/2015 and MGA/CL1/1310/2017. Co-Gaming Limited also holds an e-gaming license in Curacao authorized and granted by the Government of Curacao for the Games OS Casino, Playtech Casino, NolimitCity Casino, Poker and Sportsbook.